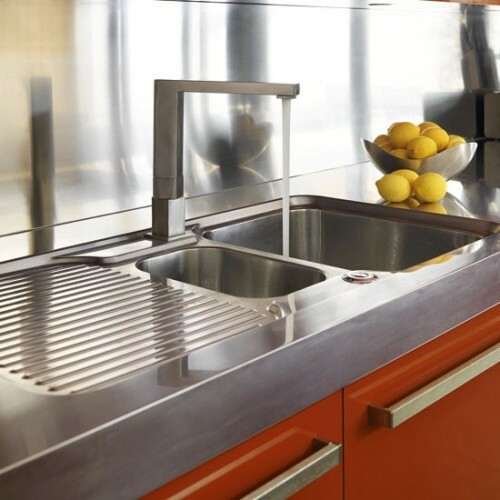 If the sink area always looks messy, there are several tips on how to organize kitchen sink area that you can do at home. 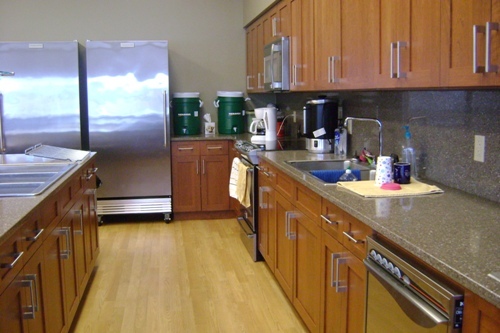 The organization of the kitchen is very important to avoid the messy look. The occupants at home will be uncomfortable seeing a lot of dirty dishes on the sink. It will be time and energy consuming if you let the space in clutter. 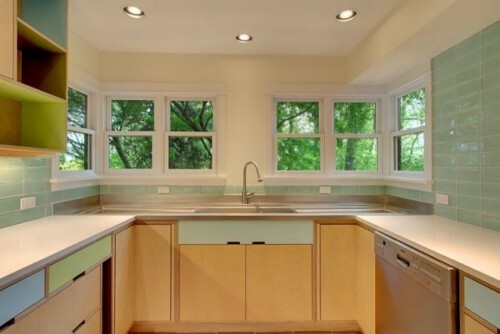 Here are the things that you can do to make the kitchen stunning, clean and nice to view. The stove area in the cooking room will affect the style of the sink area. Make sure that it is easier for you to reach the stove. Thus, the stove should never be cluttered with the presence of salt and pepper mills and bottles of oil. If you need those items within your reach, you can organize them on a tray. Pick the tray which can fit the kitchen décor. 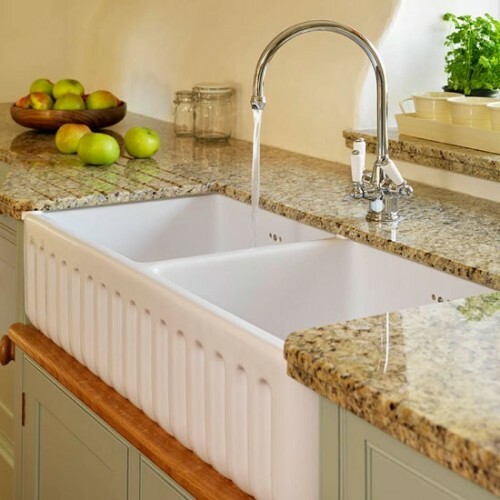 The sink is considered as an important element in the kitchen. 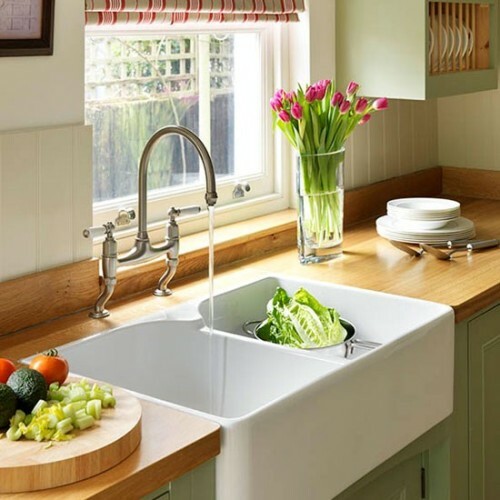 It is not only used to clean the dishes, but you can also use the sink for washing the fruit and veggies. Make sure that the material of the sink is durable. You can have it made of stainless steel or even aluminum. Most homeowners have the bad habit storing the hand soap, moisture lotion and tools for scrubbing around the sink area. It makes the space appear messy and stingy. Brushes and sponges are the two important items that you always spot near the kitchen sink area. You can accommodate both items in a small container or pretty tray. Then you can put the container beneath the sink to avoid any distraction on the sink area. It makes the space look clean and sleek. Check ideas on how to decorate kitchen cupboard here. The hand soap is another important item that you always spot in the kitchen sink. You can buy a simple glass dispenser to hold the hand soap. You can get it in various hardware stores or even home décor stores in town. Pick the simple dispenser for the functional one is more interesting to spot inside a small cooking room. Get ways on how to arrange kitchen countertops here. What do you think about the tips on how to organize kitchen sink area? You can renew the style of the kitchen by following the guides on how to decorate kitchen cupboard doors.